Sophie graduated from The University of Manchester in 2009 with a degree in French and Spanish. She decided to make the transition into law and continued her education at The College of Law in Manchester, completing the Graduate Diploma in Law and thereafter the Legal Practice Course in 2011. Sophie worked as a costs draftsman for a large high-street firm before joining Levins Solicitors in September 2014. 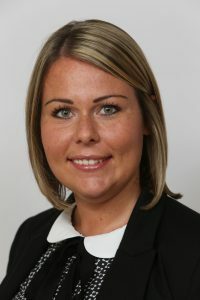 She started her training contract in November 2014 and qualified as a solicitor in September 2016. Sophie has recently joined the Private Client department.